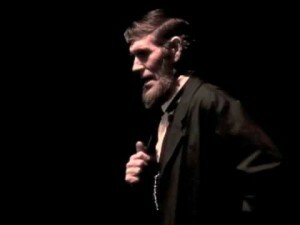 About Abraham Lincoln’s Ghost that I portray and other info about the 16th President of the United States of America. It has my video links and links to blogs and other information about Honest Abe. Even links back to here and the product pages. I hope you can go to the fan page and Like It. I agree with “custom cms” comment, your article’s are always engaging and fun to read!